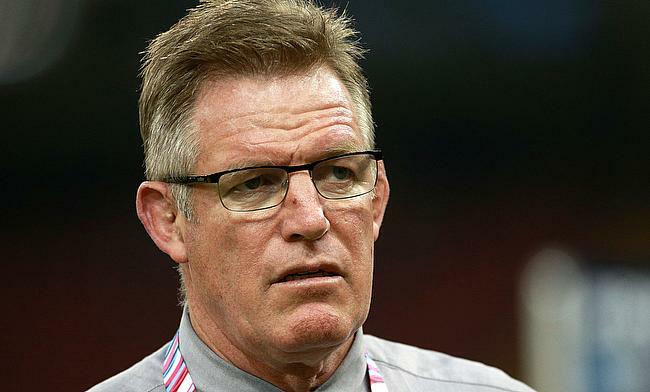 Fiji coach John McKee has made a solitary change from the line-up that faced Scotland for the final game of the November series clash against France scheduled on Saturday. Toulon wing Josua Tuisova starts at the right wing for Fiji and as a result Metuisela Talebula Maijaina moves to fullback to accommodate him with Setariki Tuicuvu dropping out of matchday squad. "There were some hard questions posed around selection this week and the team to run on the field is the team we believe will beat France," McKee said. "Our players are very aware of the strengths and weakness of the French players as they play against them in Top 14 and European Cup matches. "Against Uruguay we kept our standards up right through the game, not only in attack but worked hard in defence and having another week of preparation and game behind us holds us in good stead for the final Test in the series this weekend." If Fiji manage to win the Saturday's game it will be their first victory against them in 10 games between the two sides. Fiji XV: Metuisela Talebula, Josua Tuisova, Semi Radradra, Jale Vatubua, Vereniki Goneva, Ben Volavola, Frank Lomani; Campese Maafu, Sam Matavesi, Manasa Saulo, Tevita Cavubati, Leone Nakarawa, Dominiko Waqaniburotu (c), Peceli Yato, Viliame Mata. Replacements: Mesulame Dolokoto, Eroni Mawi, Kalivati Tawake, Albert Tuisue, Semi Kunatani, Henry Seniloli, Alivereti Veitokani, Eroni Sau.